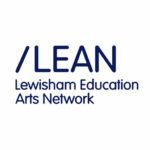 What does Lewisham Local do? 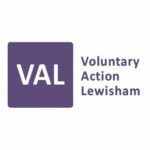 Lewisham Local is run by a collaborative of local organisations listed below. 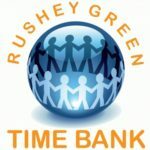 Rushey Green Time Bank currently hosts Lewisham Local. 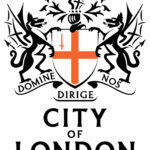 Lewisham Local is funded by City Bridge Trust and supported by London Funders’ London’s Giving network. 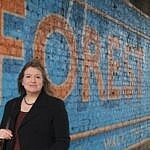 “Thanks to the hard work of Lewisham Local, a number of businesses have now pledged to support local charities, whether that is through volunteering, financial donations or initiating shared projects. “In Lewisham, we are committed to helping our vulnerable residents and working towards equality, justice and fairness for all. Lewisham Local is taking the lead in this and is building up an important track record in raising awareness of the importance of local giving in our community.